When you choose The Villager at Barton Run as your home you get all the benefits of city life without the high monthly living expenses. Our apartments near Philadelphia with commuting options to City Center and surrounding areas are the perfect location for city lovers and explorers alike. Located in Marlton, NJ, The Villager at Barton Run makes commuting a breeze with access to The New Jersey Turnpike, Routes 70, 38, 73 and I-295 at your fingertips. Time is precious, and no one enjoys wasting time every day in hours of gridlock to and from work. The Villager at Barton Run eliminates this hassle, so you can enjoy the wonderful amenities our apartment community has to offer. Private entryways greet you as you walk into your home with its beautifully updated kitchen and breakfast bar, granite-like counters, and white cabinets. Each home has a private patio or balcony, giving you access to your own outdoor oasis. After your workday ends you will be eager to return to our apartments near Philadelphia with commuting options that make getting home a breeze. A short commute to Philadelphia also means you are within arm’s reach to all the entertainment and fabulous dining that the city has to offer. 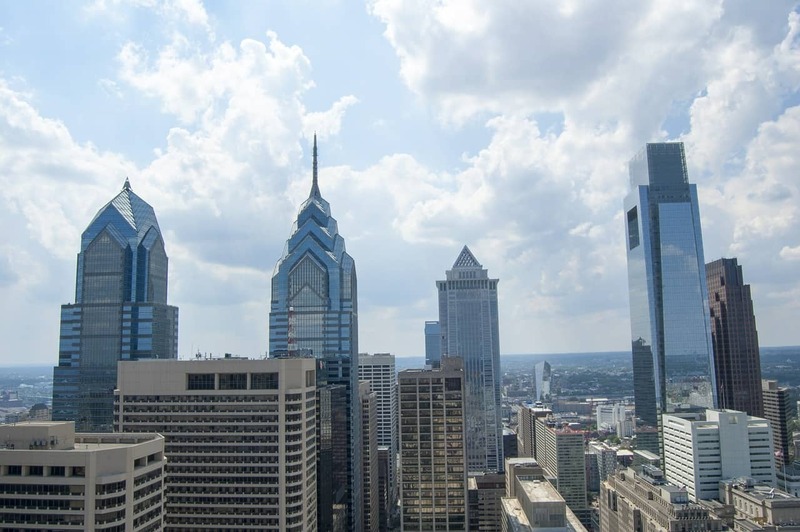 From shopping on Walnut Street to happy hours at hundreds of bars and restaurants there is always something waiting for you in the city of brotherly love. All of this and more is at the doorstep of our apartments near Philadelphia with commuting options to match. Not many can boast that one of the nation’s most historic cities is their very own backyard. You want the best life for your family. This means great schools and time together are fundamental to your daily life. The Villager at Barton Run is close to the area’s best schools and your short commute to any number of the region’s major employers equals more time with your family. Our apartments near Philadelphia with commuting options extending all over the region are not just desirable, but necessary in ensuring that your evenings are spent with your family and not stuck in traffic. You need to get the kids to soccer practice and piano lessons. Dinner together around the table doesn’t have to be a myth when commuting is a dream instead of a nightmare. This is what life at The Villager at Barton Run looks like. Today is the day to contact us about finding you your next home at The Villager at Barton Run. We look forward to speaking with you and finding a time to show you around our desirable apartment community.